♥ I Love Lucy DigiArt Designs ♥: My 100th Post! 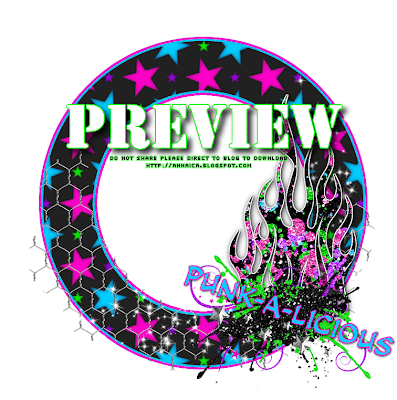 Freebie Punk-A-Licious Cluster Frame! My 100th Post! Freebie Punk-A-Licious Cluster Frame! Wow this is my 100th post so we have to put a freebie up!!!!!! I made this cluster frame using the awesome scrapkit called Punk-A-Licious made by the talented Crystal's Creations which you can find HERE. P.S. the 101st post will be a tutorial so come back and check it out! Thank you so much for this post. 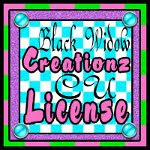 I want to let you know that I posted a link to your blog in CBH Digital Scrapbooking Freebies, under the Page 2 post on Aug. 24, 2011. Thanks again.